Toronto Families often ask me to join them at their cottages to capture the family in their home away from home. 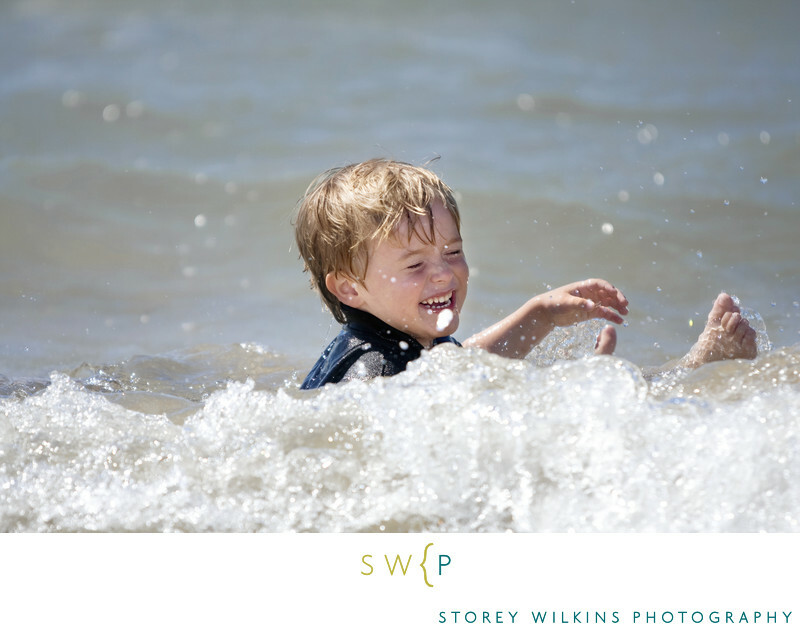 This fun moment was captured on Lake Huron on a beautiful summer's day. Portraits by Storey Wilkins Photography for natural thoughtful emotional photographs in Lawrence Park Leaside Forest Hill and Rosedale.